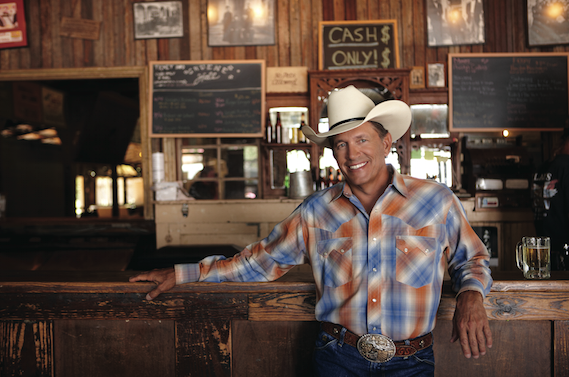 George Strait will release Strait Out of the Box: Part 2 exclusively with Walmart on Nov. 18. Issued by MCA Nashville, the three-disc, 56-track collection features 36 hit singles including 26 No. 1s. The set also features two brand new songs, including his latest radio single “Goin’ Goin’ Gone,” in addition to 18 choice album cuts. All songs were personally selected by Strait. A track list has not been announced. Strait Out of the Box: Part 2 spans 20 years of Strait’s career from 1996 to 2016, following the 1995 multi-platinum four-disc release, Strait Out of the Box.